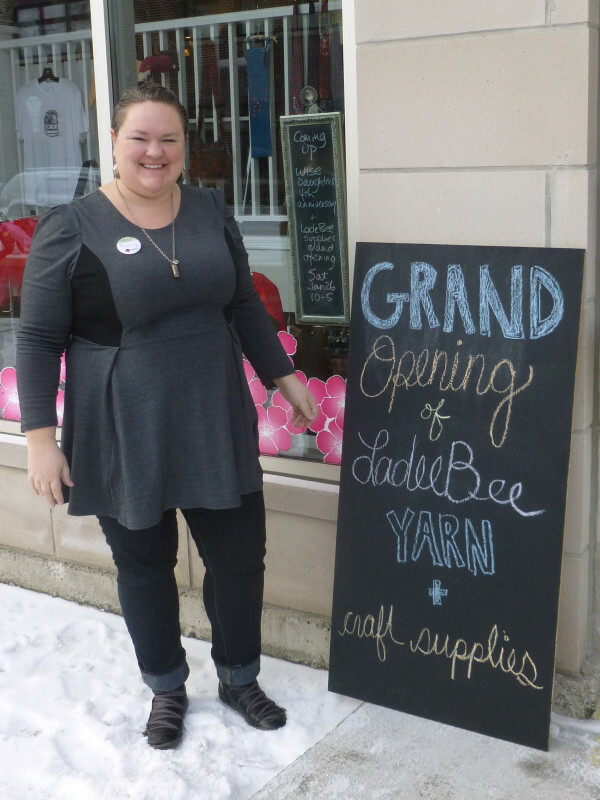 Today is LadeeBee's official grand opening. Please drop in today for cake pops, raffle prizes and pin-backed button swag! Say happy four year anniversary to my upstairs neighbour, Wise Daughters.